A Fairfax County police officer turned himself in to police in Frederick County, Maryland, on Tuesday in connection with the child abuse death of his infant daughter. WASHINGTON — A Fairfax County, Virginia, police officer is in custody in Maryland on Tuesday after being charged with the child-abuse death of his 6-month-old daughter. Jason Colley, 38, of Monrovia, Maryland, was indicted Aug. 24 by the Frederick County, Maryland, state’s attorney and charged with an assault on his infant daughter, Harper, that resulted in her death. The assault happened on Sept. 19, 2017; the baby died Oct. 31, 2017. Colley continued to work for Fairfax County until the Maryland State Police named him as a suspect on April 20, 2018. 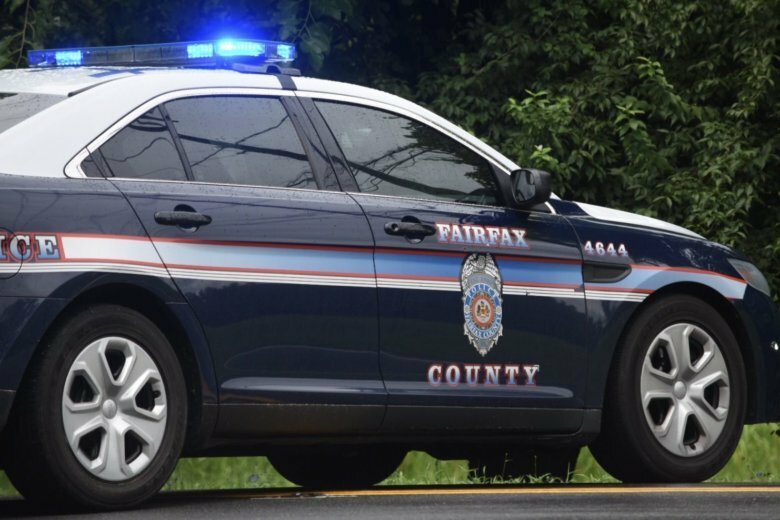 According to a news release, the Fairfax County police put Colley on administrative leave at that point. Fairfax County Police Chief Edwin Roessler Jr. fired Colley on Tuesday. “The charges Colley faces are abhorrent,” Roessler said. Colley turned himself in to police in Frederick County on Tuesday morning and he is being held on $100,000 bond. The charges include first-degree child abuse resulting in death, first-degree child abuse resulting in severe physical injury and first-degree felony assault. Trial dates have yet to be set.